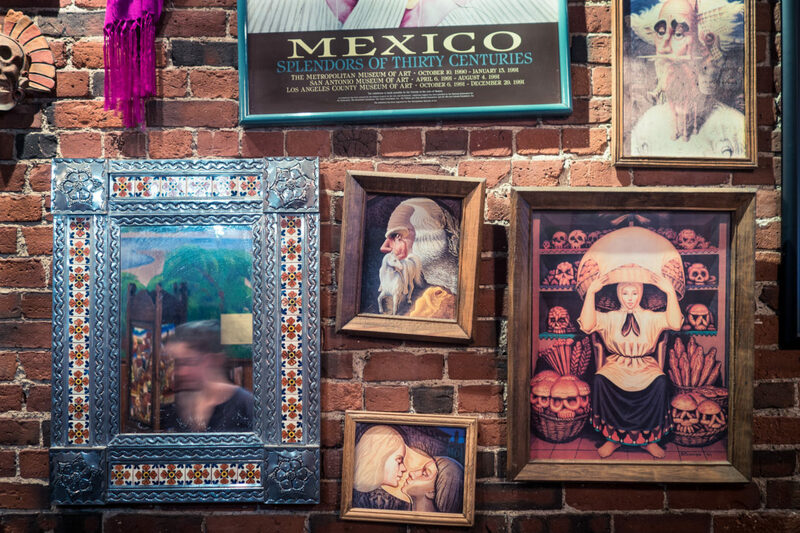 My favorite restaurant for a quick bite and a cold beer these days is Cafe Azteca in Lawrence, MA. You can’t beat the authentic Mexican food, Negra Modelo beer and the funky art that adorns the walls. You have to look at some of these pieces twice. They are more than what you think they are.